The oil palm has been an essential component of society since perhaps the beginning of modern human civilization. In the late 19th century, archaeologists discovered a tomb in Abydos, Egypt which contained vessels of this product that dated to the 30th century BC. There are written records of palm oil used as a local food source when Europeans traveled to West Africa in the 15th century. Although palm oil was originally a global resource for civilizations, the 20th century saw Malaysia emerge as the largest producer. By 1990, the country was producing over 11 million metric tons of the product per year. There are still plantations operating in Africa as well, started by Europeans who colonized the area in the early 19th century for that exact purpose. When the production figures from Malaysia combine with those from Indonesia, almost 90% of the world’s palm oil supply comes from these two countries. It creates economic opportunities for those involved, but it also creates environmental issues. Up to 110,000 people each year face life-threatening consequences due to the pollution and deforestation caused by the desire for new revenues generated by this product. 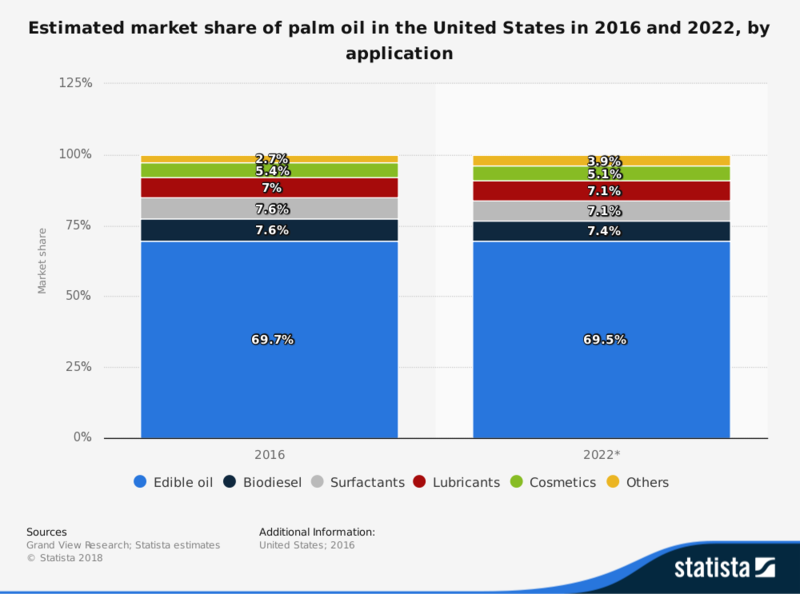 Until more competition is available in the global palm oil market, Indonesia and Malaysia will continue to dictate pricing, growth, and quality trends for everyone. India and China continue to influence pricing for the commodity as well with their influence on the market. Although Europe purchases more than China does, they fall outside of the regional pricing mechanisms, offering less control on overpricing. Friendly government policies toward expansion encourage more providers to enter this industry each year. For smaller nations like Nigeria, this creates small business opportunities that could provide essential income for households. On a global scale, however, this trend also promotes land clearing, rainforest destruction, and ongoing pollution issues. 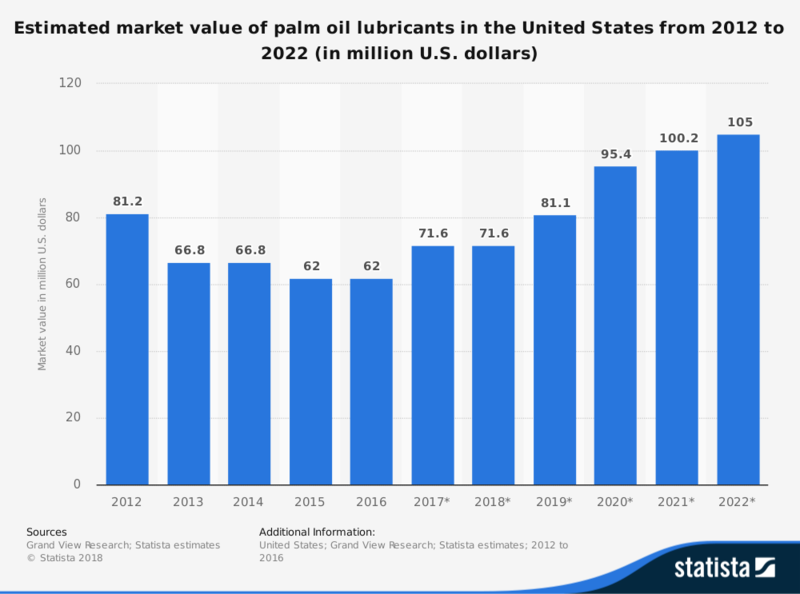 There is potential for palm oil to be turned into a biodiesel which could change transportation networks around the world. It offers an affordable food product too, even though it is somewhat high in saturated fat content. New agricultural development programs, innovative farming programs, and greenhouse gas collection could limit many of these negatives. Expect production levels to keep rising as capacity capabilities increase. 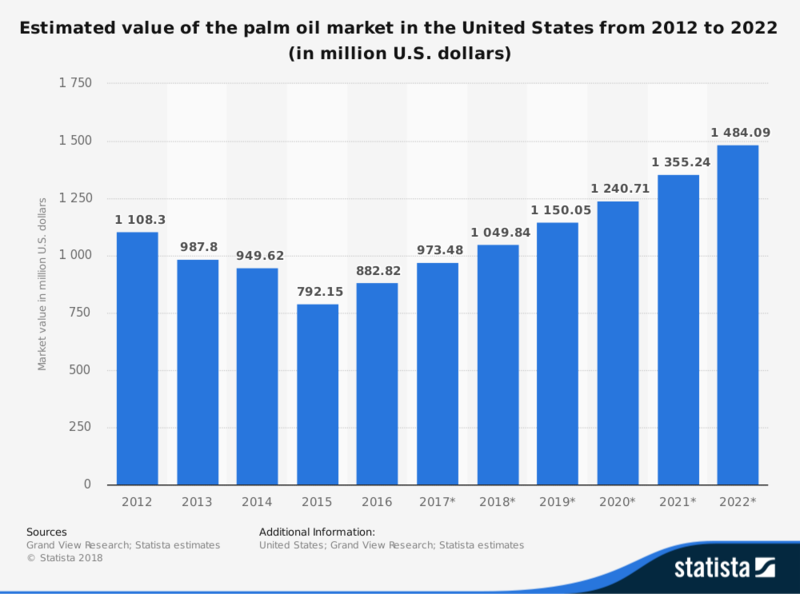 If demand levels drop for palm oil, then it could cause the commodity price to fall rapidly, which could devastate the industry. If not, then this will continue to be one of the world’s strongest agricultural crops.